Charlie Hebdo Terrorist attack is an assault to Liberty! Being free to chose what to do, to express your opinion, to criticize others and to have your own religion is the most fundamental essence of the human being. Liberty is the greatest achievement of mankind! 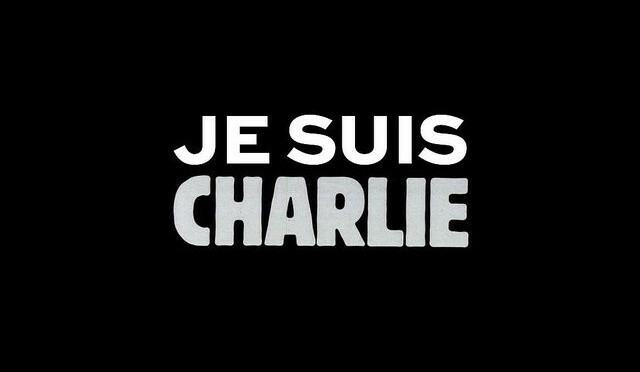 Charlie Hebdo massacre is an assault to all of us, to our liberty! It is an assault to Europe and to our freedoms. The 12 people who died, have to be considered heroes, they were freedom fighters! We have to react, we have to keep affirming our freedoms, but we have to be careful not to go down to the same level. Right after the Paris terrorist attack there were some people who were praising against Muslim people and against immigrants. You can not put everyone into the same basket, and by doing you are attacking the very freedom terrorists are against!